Area 10,312 acres. Total acreage includes a 5,124-acre reservoir. Developed for fishing; no hiking trails. 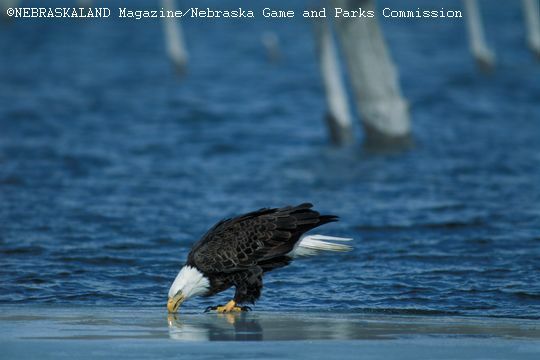 This site is recognized by Audubon Nebraska as an Important Bird Area. Grassland bird species can be found in the prairie uplands. 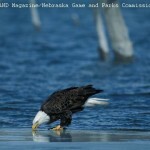 Eagles, ospreys, and waterfowl are seasonal. Cormorants are regularly observed.